Attorneys in California who do not have malpractice insurance are used to walking on a tightrope, but the California Supreme Court has just made things harder for them to continue their ways. In August 2009, the California Supreme Court changed the disclosure requirements for attorneys who do not carry malpractice insurance. Attorneys without such insurance to directly notify their clients about their lack of coverage. Attorneys who do not have malpractice insurance coverage after the rule goes into effect must disclose the lack of insurance in writing to all of their existing clients. Attorneys who decide to drop coverage they previously held will be required to advise clients in writing within 30 days of the end of their insurance coverage. 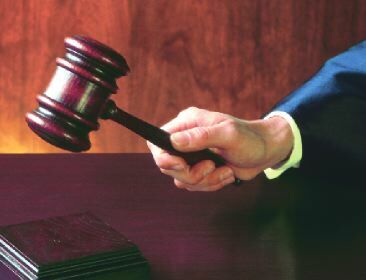 The new rule will take effect on January 1, 2010. Homeowner Associations have experienced tremendous growth in recent years both nationwide and here in California. All of that growth is creating problems for local communities, reports The Signal. Although many master-planned communities have designed local services into their communities, habits and consumerism have driven more Californians to drive rather than to walk or bike when they need to travel from place to place. 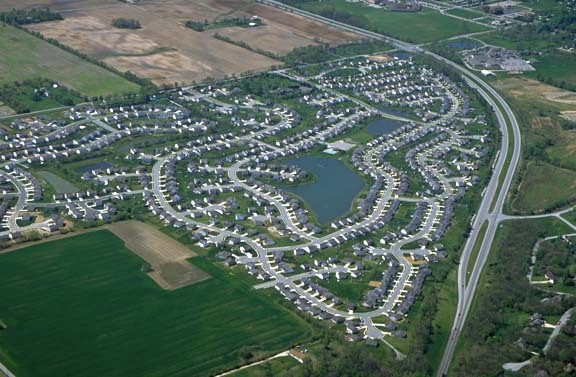 Homeowner Associations are having to adopt to their own residents’ habits after communities have already been developed and built out, creating unique legal issues. The New York Times reported recently that federal bankruptcy court judges are becoming more frustrated with mortgage servicer companies like Wells Fargo for the slow pace of mortgage modifications. Many homeowners are experiencing the same frustration. Many lenders are either overwhelmed, intentionally dragging their feet, or simply avoiding their own customers, putting up numerous hurdles in the way of a modification. As a result, thousands of homeowners are being forced into a foreclosure or bankruptcy which could have been avoided. If you or someone you know is facing foreclosure and having difficulty obtaining a loan modification from your lender, please free to contact us for a free consultation today at (415) 472-8100.